New USB HDMI Dongle released - Zowietek Electronics, Ltd.
About Zowietek Zowietek Electronics, Ltd established in the year of 2004, has many years of excellent experiences in the design, development and manufacture of high-quality Medical Video Recorder, HD SDI Bullet Camera, HD Bullet Camera, HD Micro DVR, HD Video Encoder, Micro MPEG2 DVR, LANC, TV Tuner Card, MPEG-1/2/4 encoder, VBI/Teletext, VideoScope and on-going development efforts. We have strong hardware, firmware, software, and R&D experiences to be the market leader in developing, manufacturing, and integration, digital video technology for professional video applications for many years. Zowietek is focusing on OEM/ODM customers worldwide. We keep presenting the latest video technology and full range solutions to our customers. 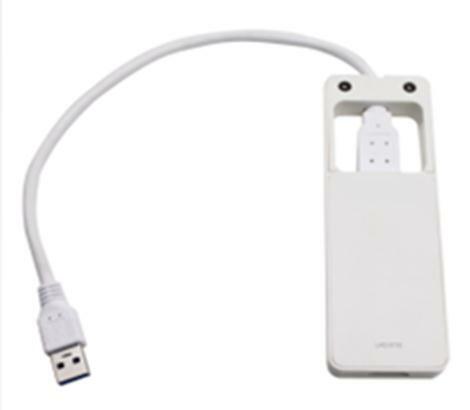 For more information, please visit the company’s web site at www.zowietek.com.